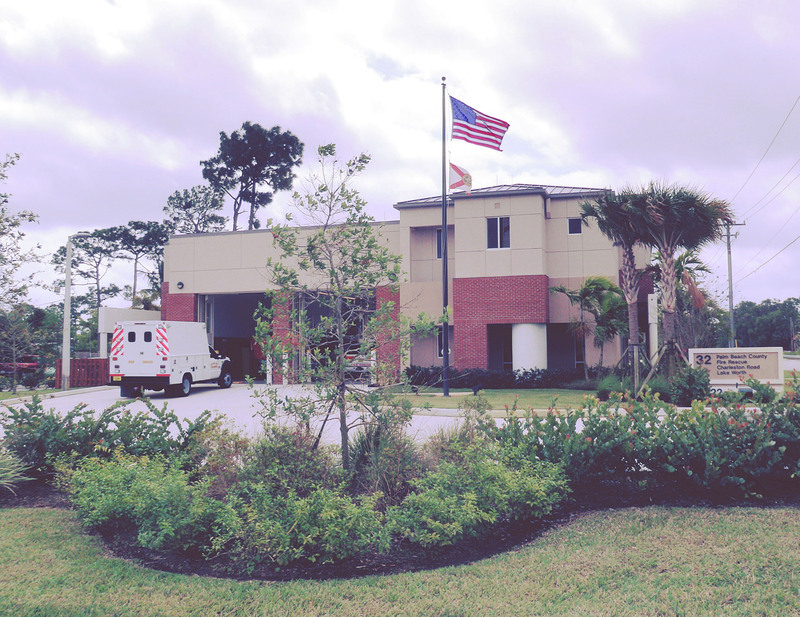 Palm Beach County Fire Rescue Station No. 32 - Alan Gerwig & Associates, Inc.
AGA provided the structural design for the new 8,700 sq. ft. fire station, including two-story administrative/barracks wing and hi-bay apparatus wing. The building was loadbearing masonry with steel beam framing and composite metal deck for the elevated floor.